The 'hands-on' Newton House exhibition (so called because you can pick up display panels) gives visitors an atmospheric circa 1912 experience. 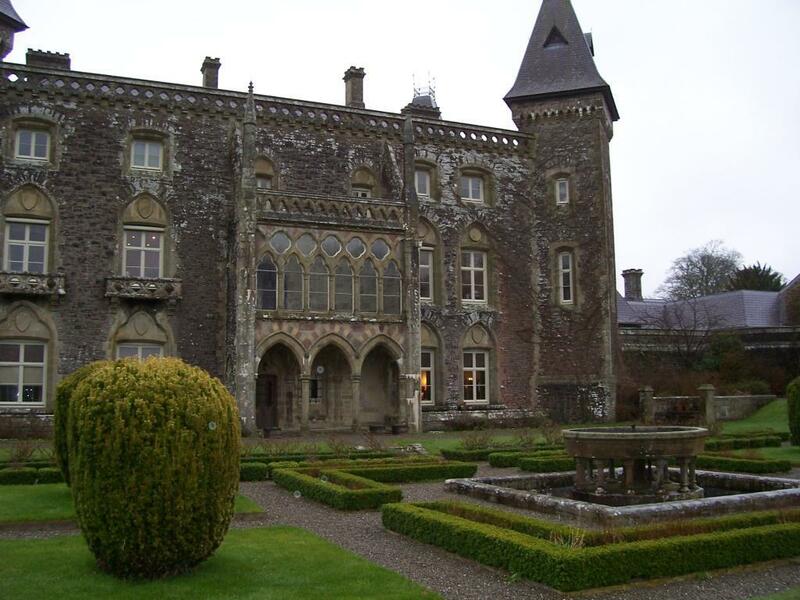 Exhibitions on the first floor tell Dinefwr's story and inspire visitors to explore the castle and park. Visit the servants' quarters and watch the servants performing their tasks and hear them chatting about their lives.